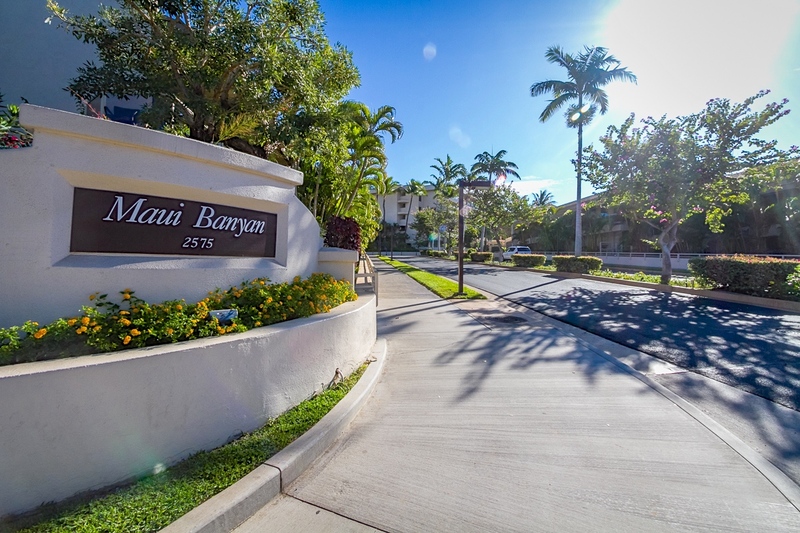 Home / MAUI BANYAN P-206 ~ SOLD! 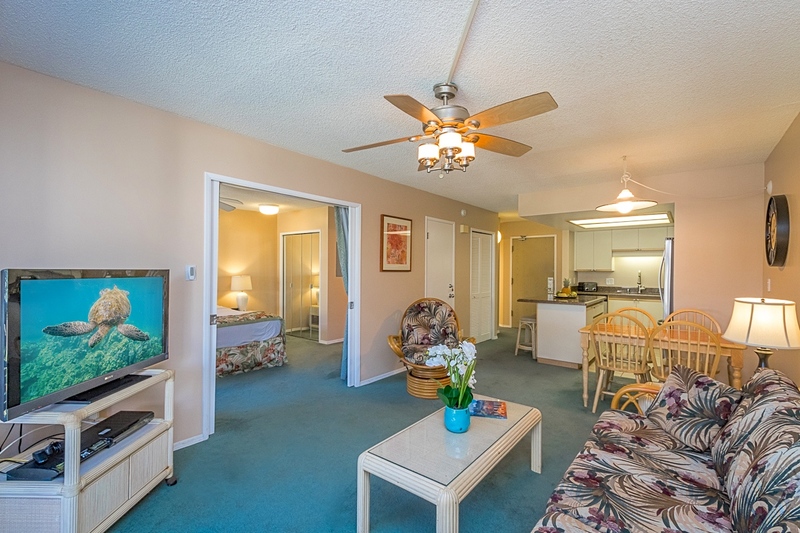 Maui Banyan P-206 offers an upgraded, impeccably maintained 1 bed/2 bath condo located steps from South Maui’s desirable Kamaole II Beach. 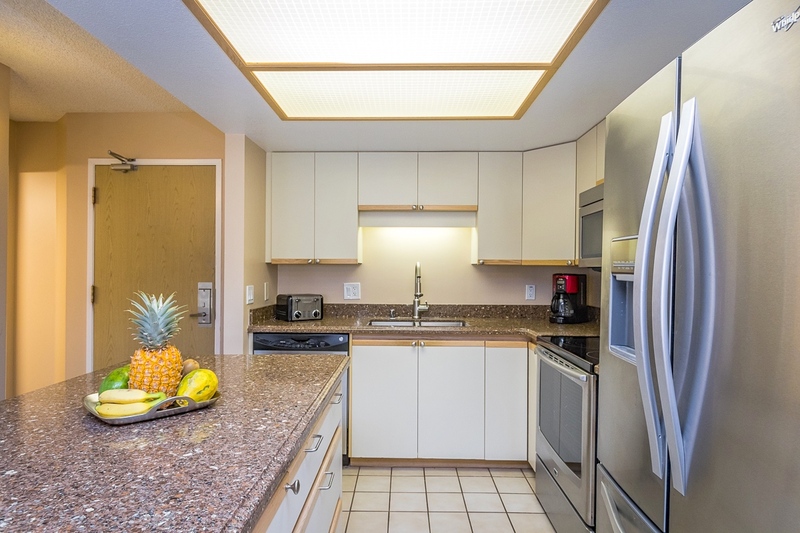 This unit features a large island kitchen with granite countertops & modern stainless steel appliances. 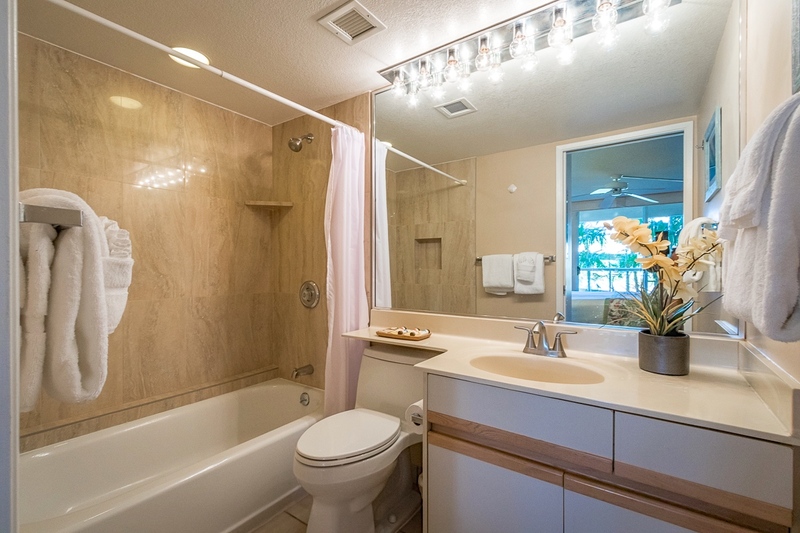 Upgrades include custom window coverings and a recently renovated master bath. 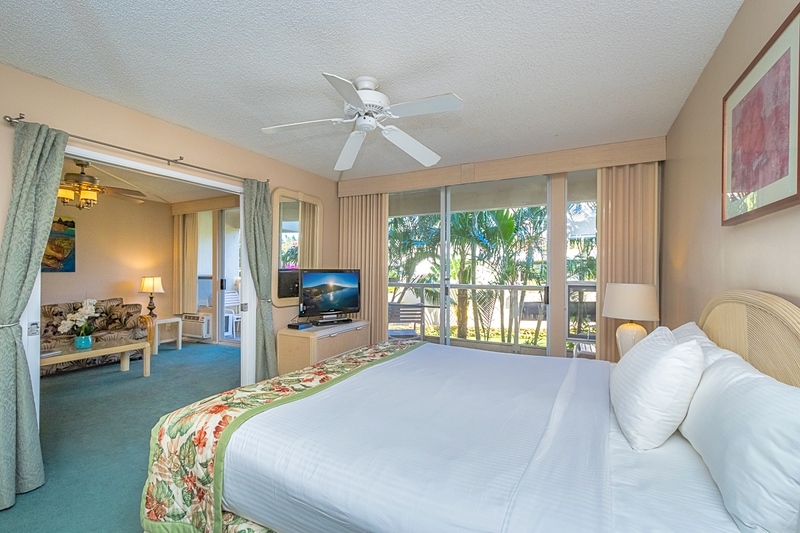 The Maui Banyan Resort is an excellent vacation rental property. 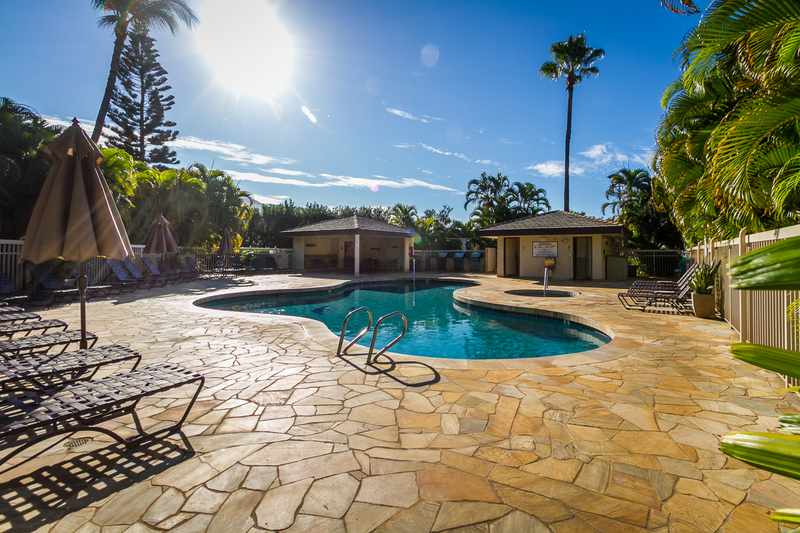 The original owner has enjoyed high rental numbers for many years. 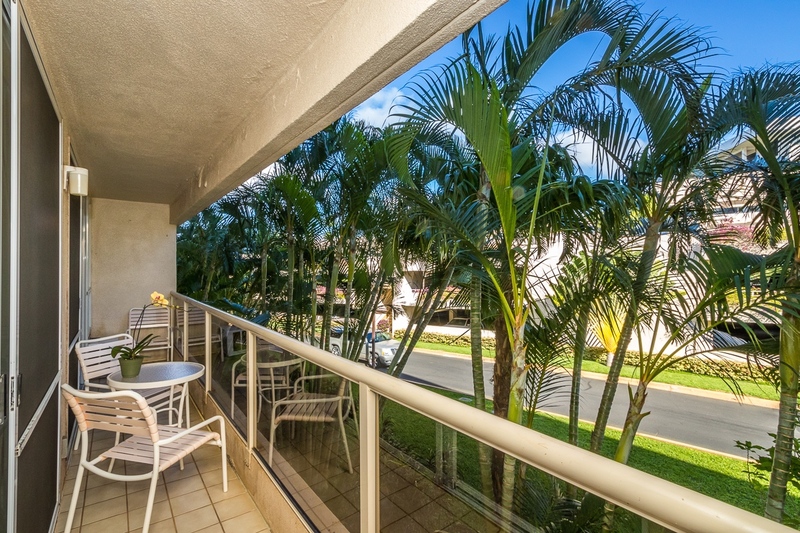 Maui Banyan features solid concrete construction providing peace and quiet. 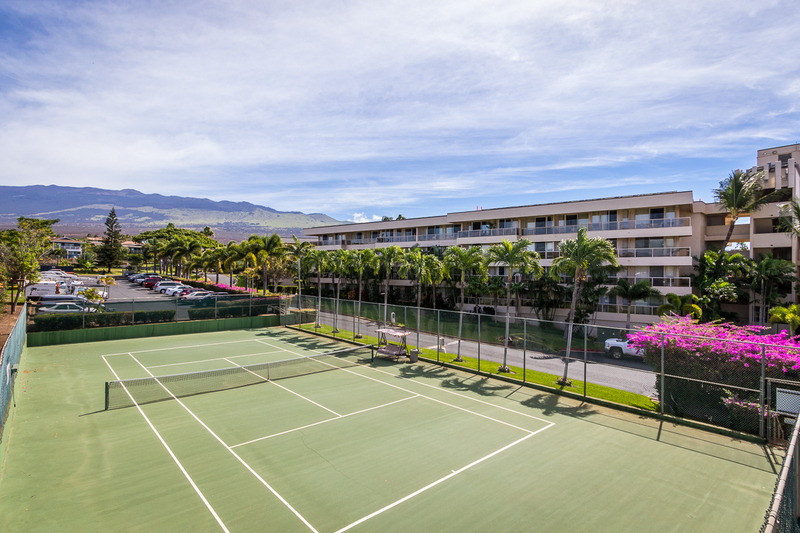 There is tropical landscaping, two pools, BBQ areas, tennis court and ample covered parking in the multilevel parking garage (unique in Kihei). 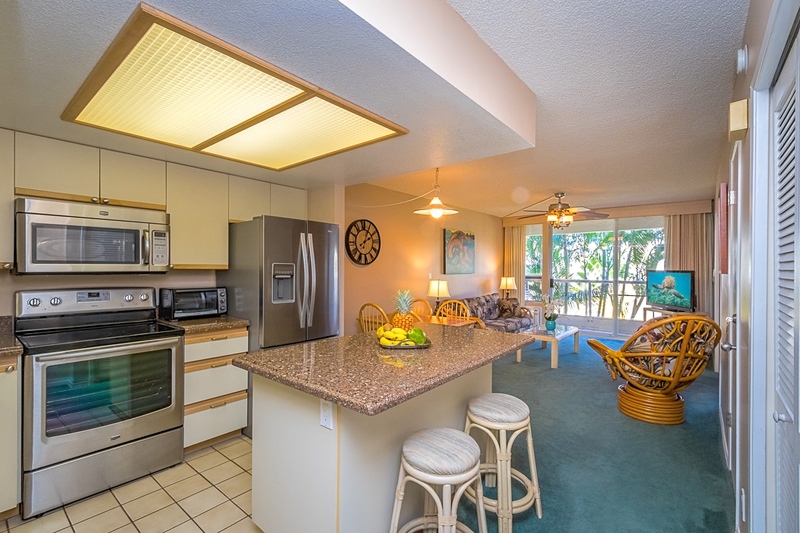 You and your guests will also enjoy the short walk to many of Kihei’s most popular restaurants, beaches and shops.